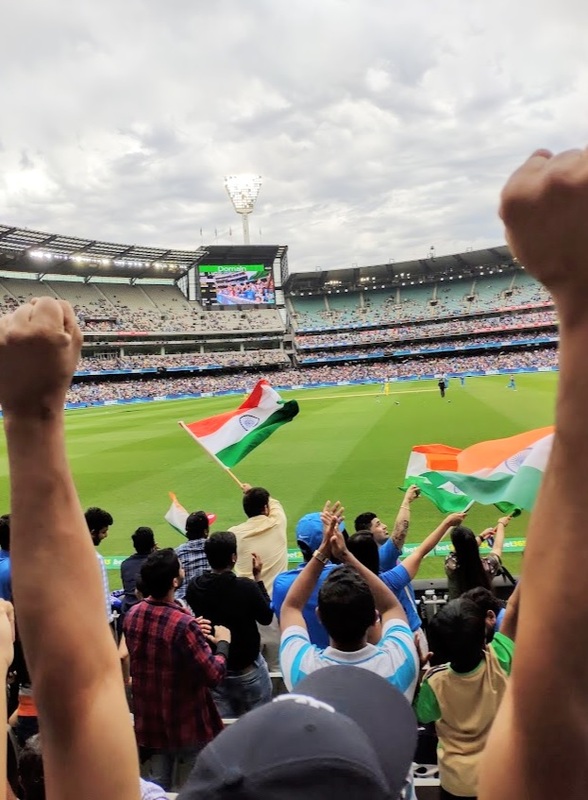 MELBOURNE, 8 March: Victoria is aiming to set the world record for the biggest ever crowd at a women’s sporting match when the MCG hosts the Women’s Final of the ICC T20 World Cup one year from today. 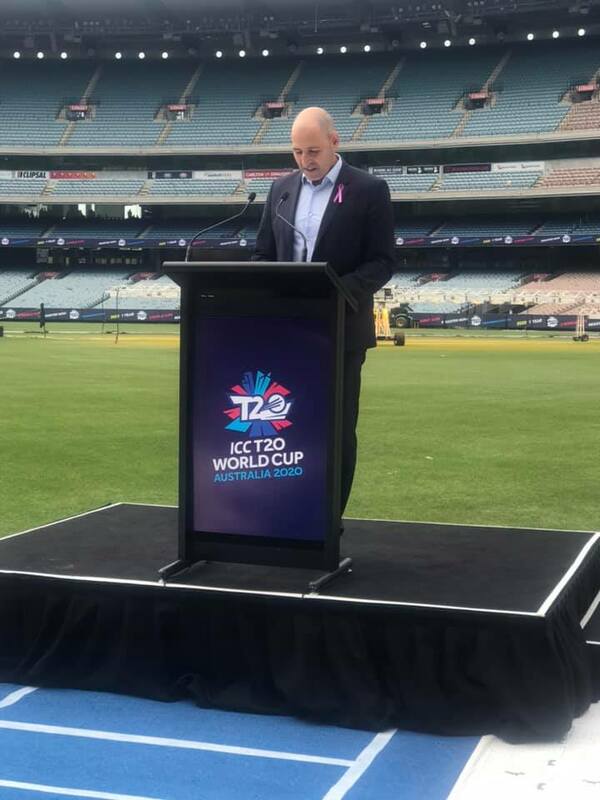 Minister for Tourism, Sport and Major Events Martin Pakula was joined by the stars of Australian women’s cricket at the MCG today to mark one year until the women’s final. For the first time in its history, the ICC World T20 will feature two stand-alone events. 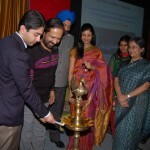 The women’s competition will be held in February and March before the men play in October and November. A sell-out crowd for the Women’s Final on International Women’s Day would make history – breaking the world record attendance for any women’s sport fixture. Melbourne is Australia’s sporting capital and with the eyes of the world focusing their attention on the MCG for the Women’s Final, our state is set to embrace women’s sport like no other location has before. Group games for the women’s tournament will be played at Junction Oval in St Kilda thanks to a $40 million investment from the Labor Government, Cricket Australia and Cricket Victoria towards the redevelopment of the iconic ground. The State Government’s $25 million contributions have given our top male and female cricketers the ground and facilities they deserve. The Victorian Cricket and Community Centre feature the new headquarters for Cricket Victoria, female-friendly facilities for our elite women’s cricket team VicSpirit, and state-of-the-art medical and rehabilitation areas. 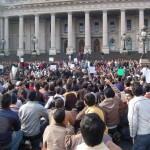 The Melbourne Cricket Ground, Junction Oval, and Kardinia will be hosting more matches than any other state during the tournament, confirming Victoria’s status as the sporting capital. 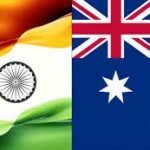 “It’s an ambitious task, but imagine the atmosphere of a sold-out MCG cheering on superstars like Meg Lanning and Ellyse Perry in the final of the ICC T20 World Cup on International Women’s Day in 2020,” the Minister said. 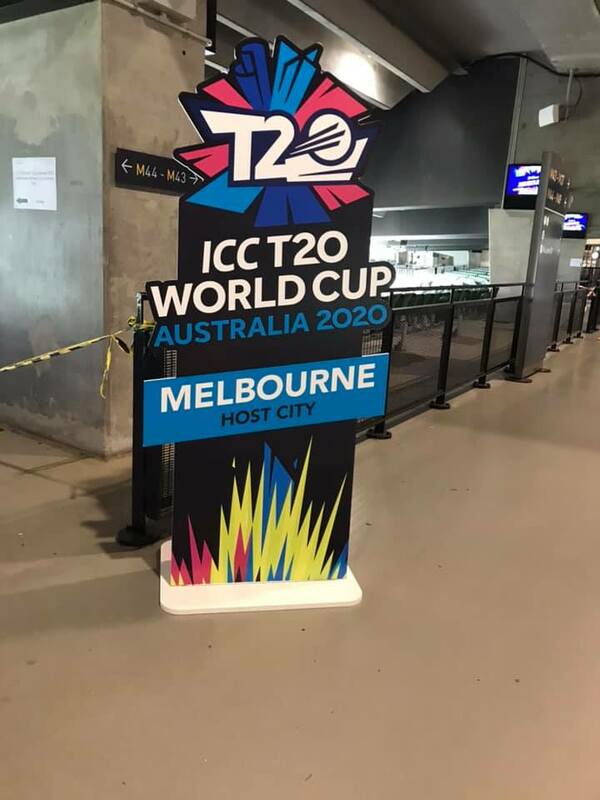 MELBOURNE, 30 January: The venues and host cities for the ICC World T20 2020, which will be hosted by Australia, were announced today at events throughout the country. 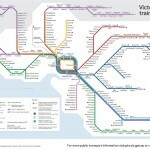 The eight Host Cities are Adelaide, Brisbane, Canberra, Geelong, Hobart, Melbourne, Perth and Sydney. to announce host cities and venues. For the first time, the women’s and men’s competitions will be held as stand-alone events in the same host country and in the same year. This will give the best female and male cricketers respective opportunities to capture the attention of the country and the world. 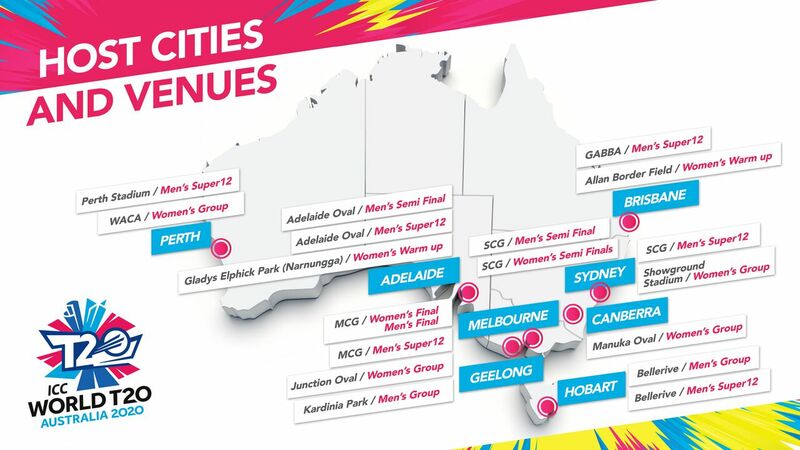 Women’s matches will run from 21 February to 8 March 2020 and the men’s matches will run from 18 October to 15 November 2020. 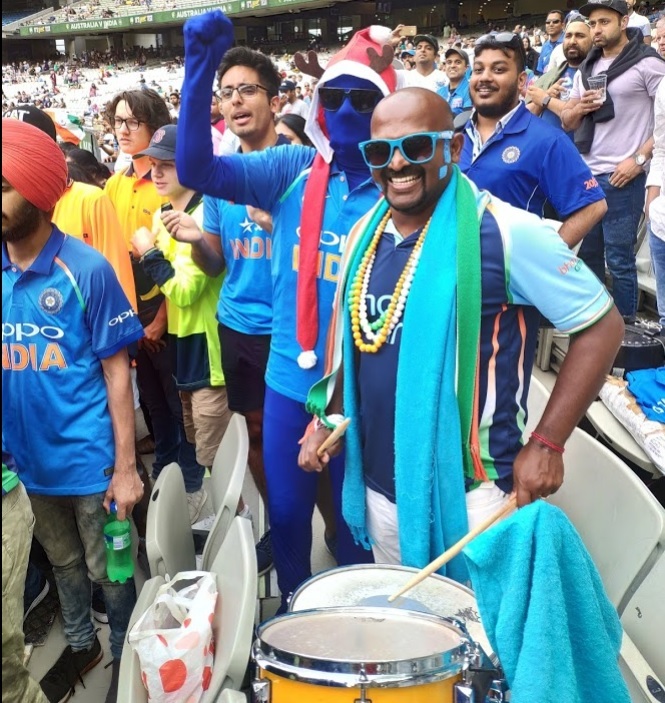 The ICC World T20 will see 13 venues throughout Australia host matches, with both competitions having broad national footprints, meaning as many Australians as possible will have the chance to see the most talented players in the world. 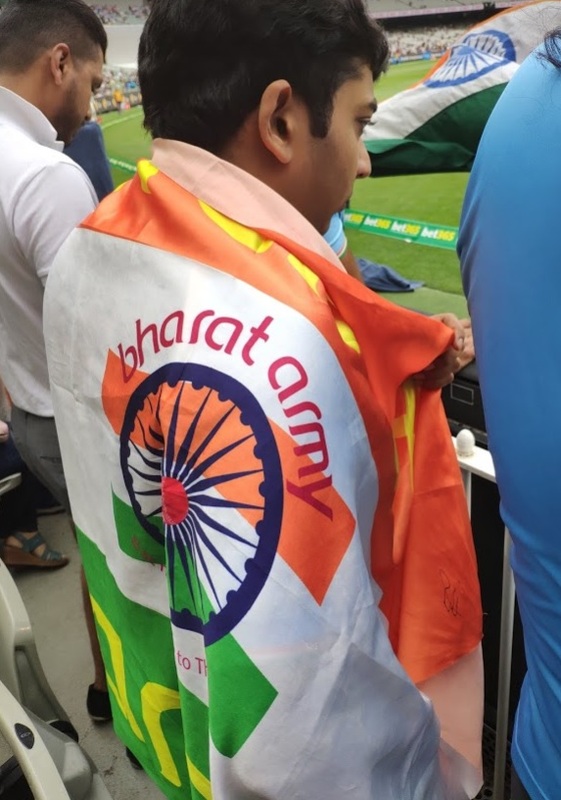 Both the women’s and men’s finals will receive equal billing, with both matches taking place at Australia’s biggest stadium, the Melbourne Cricket Ground (MCG). 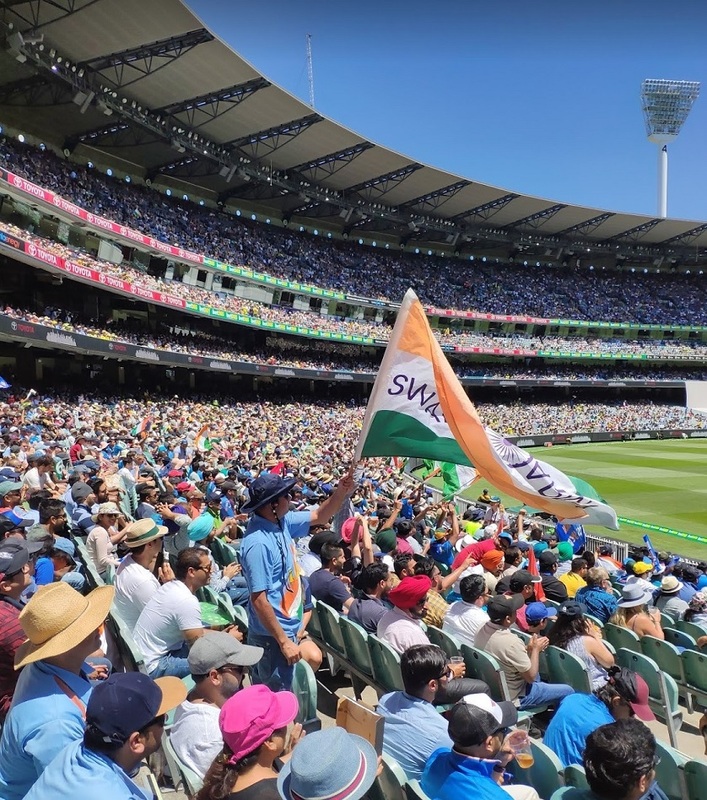 The women’s semi-finals will be hosted on consecutive days at the Sydney Cricket Ground (SCG), while the men’s semi-finals will take place at the SCG and Adelaide Oval. The women’s final will take place on International Women’s Day 2020, Sunday 8 March, with the aim of creating a world-record attendance for a women’s sporting match. 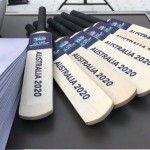 ICC Chief Executive David Richardson said, “I’d like to thank Cricket Australia and their partners in Government at all levels for their commitment to the ICC World T20 in 2020. The ambition they have shown firstly in delivering stand-alone men’s and women’s events and then in the venue selection that will, I hope set a record for the biggest ever attendance at a women’s sporting event, is exciting for the sport. 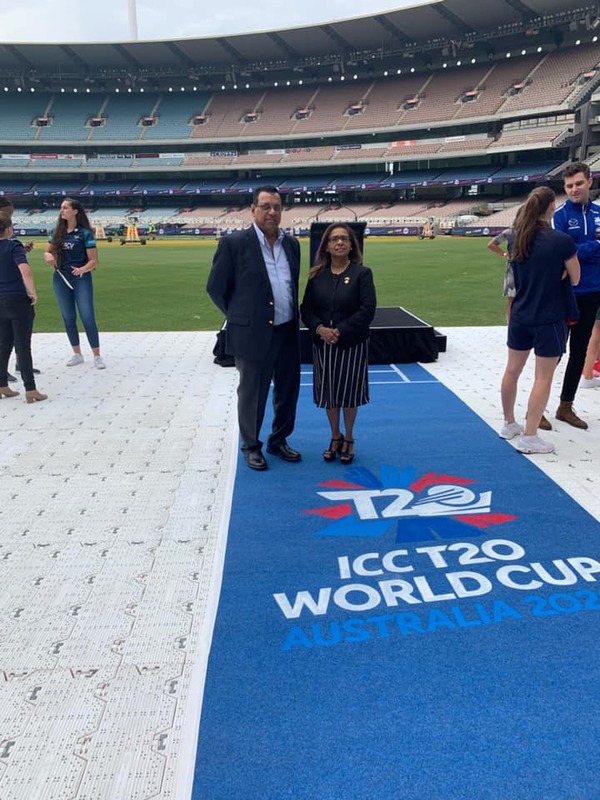 Speaking in Melbourne, ICC World Twenty20 2020 Local Organising Committee Chief Executive, Nick Hockley highlighted the benefits that would come from hosting T20 cricket’s showpiece event. For details about the ICC World Twenty20 2020, and to register for tournament updates, fans encouraged to visit icc-cricket.com/worldt20. 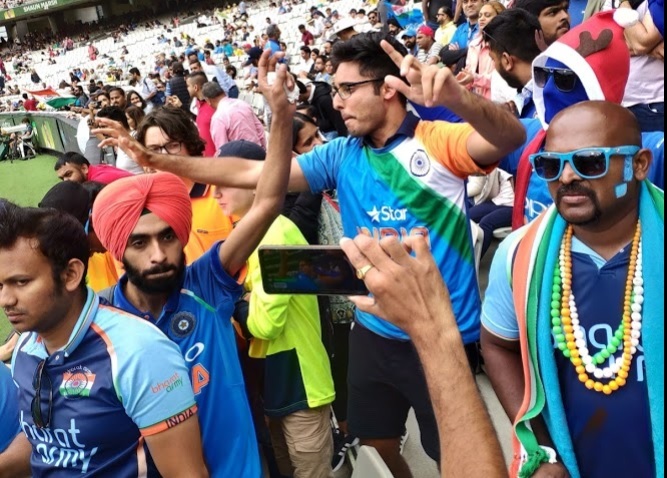 Fixture and ticketing information for the ICC World Twenty20 2020 will be released in due course, says a media release.